Nacogdoches – The Nacogdoches Main Street program is excited to announce a fun filled weekend in historic downtown Nacogdoches in conjunction with the inaugural Nacogdoches Texas Film Festival. “Make plans to come enjoy the red brick streets on Saturday evening, there will truly be something for everyone,” said Main Street Manager Sarah O’Brien. The family friendly movie showing Fievel Goes West, the Sip & Stroll, Texas National, and Film Festival activities provide ample opportunities for people of all ages to come downtown to enjoy themselves. 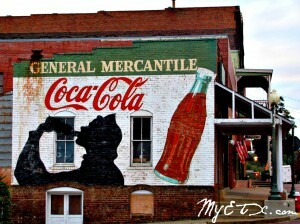 The downtown merchants have partnered together to present the 1st Annual downtown “Sip & Stroll” on Saturday, April 14, 2012 from 5 to 7 p.m.. Participating merchants include Brick Street Antiques, Heart of Texas, House of Traditions, Trinkets to Treasure, the Wildflower and the Old Towne General Store. Film goers and residents alike are encouraged to enjoy light hor’s deouves while sipping on a variety of beverages including lemonade and Texas wines. Downtown store the Wildflower, will host a special “Meet the Artisan,” during the Sip & Stroll providing art loving customers an opportunity to talk one on one with local artists. After the Sip & Stroll head down to the Plaza Principal stage, located on Pilar Street, behind the Convention & Visitors Bureau for an outdoor viewing of “Fievel Goes West,” a 1991 Steven Spielberg classic featuring the beloved Fievel Mousekewitz. This FREE family friendly event is brought to you by the Nacogdoches Convention & Visitors Bureau and the City of Nacogdoches Main Street Program. “This was an excellent way to get involved in the inaugural Nacogdoches Texas Film Festival, what better way to spend an evening on the red brick streets than with your family under the stars watching a movie,” said O’Brien. The movie will be played on a 12 foot outdoor inflatable movie screen, and will get underway at 7:45 p.m., Participants are encouraged to bring lawn chairs, limited bleacher seating is available. The Old Towne General Store will be on site grilling hamburgers, and hot dogs for movie goers as well as having movie theatre staples such as popcorn and candy available for purchase. Don’t forget to stop by the Cole Art Center when you are downtown. The opening reception for “TEXAS NATIONAL 2012,” will take place from 6 to 8:30 p.m. in the Ledbetter Gallery, @ The Old Opera House, located at 329 E. Main St. Created by the SFA School of Art, “TEXAS NATIONAL” is celebrating its 18th year on the national scene. The competition is open to all artists living and working in the United States and is juried each year by an internationally acclaimed artist or critic. Works by 84 artists from 23 states were chosen from among the 1,600 entries for this year’s exhibition, and cash prizes totaling $3,500 will be awarded to three artists during the show’s opening from 6 to 8:30 p.m. Saturday, April 14. For more information, on Texas National please call (936) 468-1131. The Nacogdoches Texas Film Festival festivities will continue Saturday night at historic Hotel Fredonia. The closing night awards and cocktail party starts at 9:15 a.m. For a complete list of Film Festival activities visit www. Nacogdochesfilmfest.com. Tickets are now available at the front desk of Hotel Fredonia. For more information on the downtown Sip & Stroll or outdoor movie showing of “Fievel Goes West,” contact Main Street Manager Sarah O’Brien at obriens@ci.nacogdoches.tx.us or 936-559-2573. 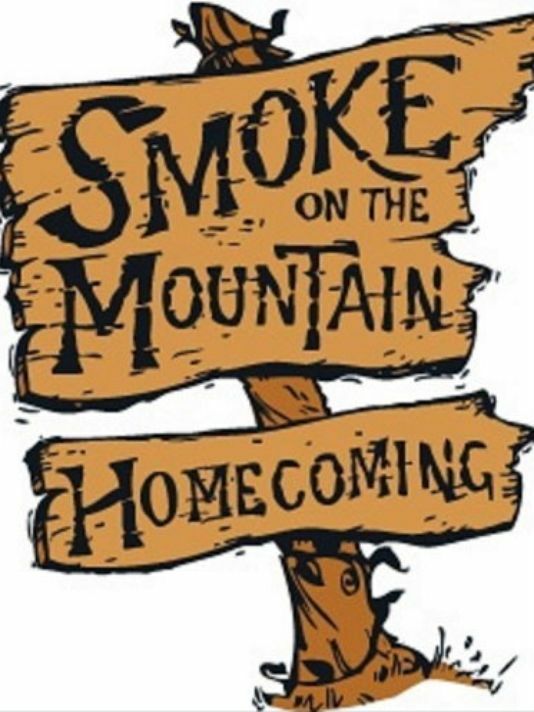 Rusk, Texas – Tickets are on sale now for the Cherokee Civic Theatre’s production of Smoke on the Mountain Homecoming, the third and last episode in the trilogy. JEFFERSON- This spring Americans across the country will be celebrating the 80th anniversary of the Civilian Conservation Corp. In the midst of the Great Depression, the Civilian Conservation Corp was created as part of President Roosevelt’s New Deal program. Lake Tawakoni Nature Trail Quinlan, TX. 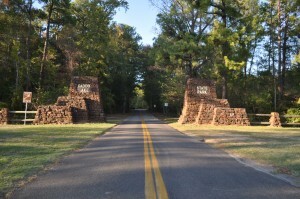 Located near the “Bluebird Capital of Texas,” this trail winds through the woods near Lake Tawakoni and is great for bird-watching. Baseball Month Continues at Liberty Hall!